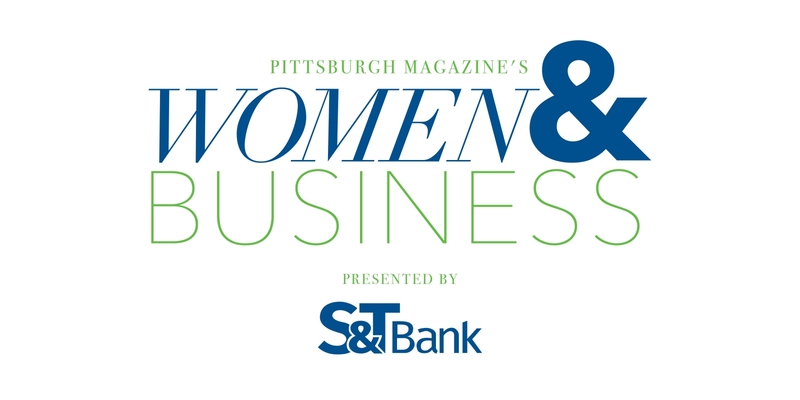 Kathleen Sarniak is the CEO of Jeannette Specialty Glass, a glass manufacturing plant in Jeannette. The factory has historically produced pressed glass products for commercial, industrial, and mechanical needs. Kathleen joined the company in April 2003, which has products in over 2000 showrooms internationally and has grown into a full scale designer line of products for every space in the home. This year Jeannette Specialty Glass will launch new products into the bakeware, pet, and after-life market and a new line of bathroom vanities.